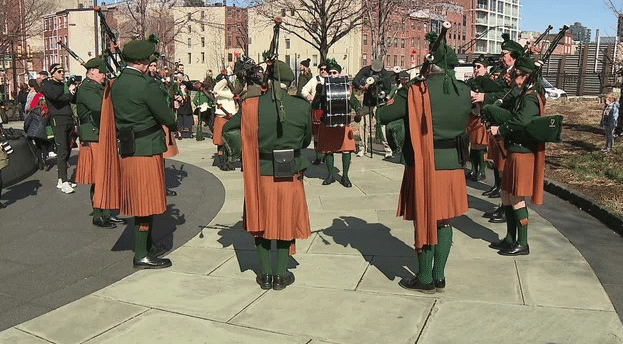 (FOX 29) – Emerald Pipers played as a crowd gathered for the annual Irish Memorial Ceremony on Sunday morning. 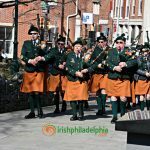 It was the 17th Annual Commemoration of the An Gorta Mór, to celebrate Irish heritage and commemorate the horrific tragedy known as The Great Starvation as displayed on the Irish Memorial Monument. More than one million Irish men, women, and children died and another million were forced to flee Ireland. 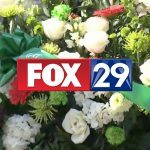 FOX 29’s Kathy Orr hosted the ceremony and was joined by a number of city leaders including Mayor Jim Kenney. “We came here, they told us to get out, they told us, ‘No Irish need apply,’ and they burned our churches, they ridiculed us,” he said. 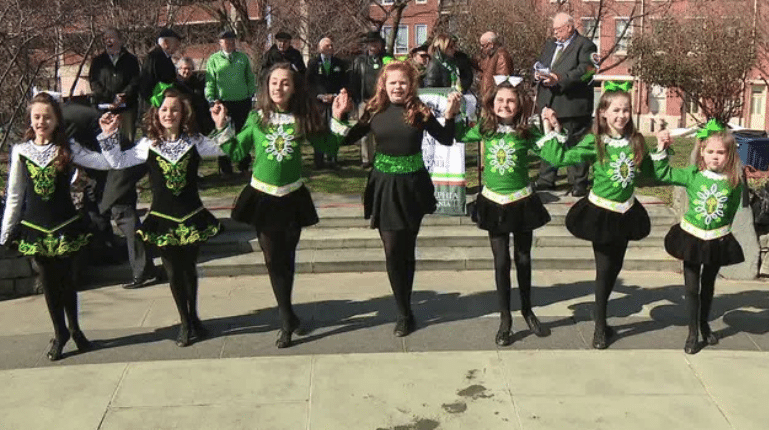 “Let us remember the past, let us honor those figures on those ships that made it here and brought us to where we are today.” McDade-Cara Dancers performed during the ceremony and dignitaries, including the memorial’s board members, planted shamrocks in the St. Patrick’s Day Planter. It honors those who died and gives hope for a new beginning. 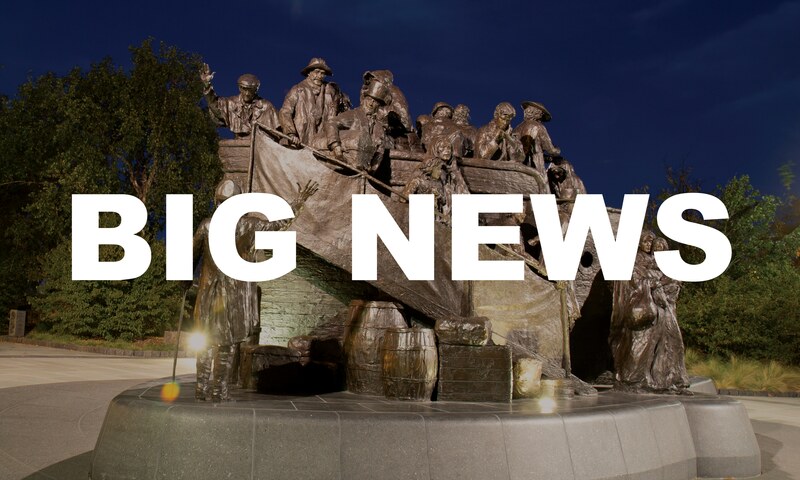 The memorial’s board announced that the monument will be temporarily relocated from its home during some redevelopment projects in the area, but they have not decided where it will go in the meantime. 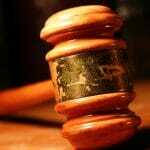 To see and read more from FOX 29 Philadelphia, click on this link on FOX News!